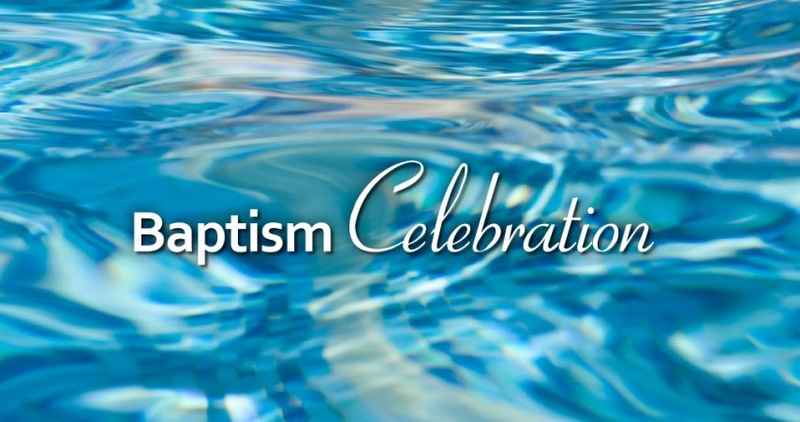 Horizon's Baptism Celebration will be held on Saturday, September 15th. The baptism will be part of the 4:30 p.m. Equipping Service. Everyone is welcome to attend as we celebrate these public professions of faith in Jesus Christ.